Tucked away in a small river valley in the Ryōhaku mountains of west-central Japan is the Shirakawa-go village, a designated UNESCO World Heritage site. Founded in 1897, the village is one of the best places to see traditional gasshō-zukuri buildings. Also known as minka, they are distinguished by their steeply pitched thatched roofs that resemble hands in prayer. Once the vernacular architecture of the Gifu prefecture, these houses are uncommon now. 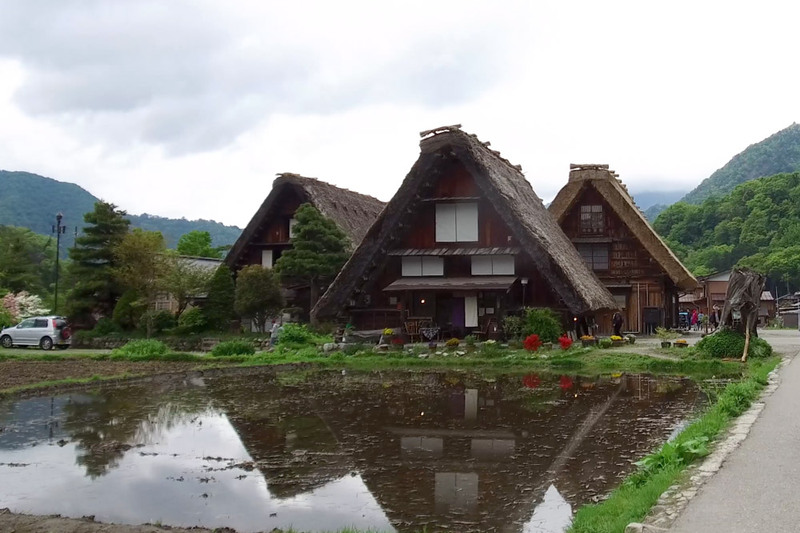 Shirakawa-go is one of the few places in Japan where people still live out their daily lives inside them. The village is rural and dotted with rice paddies tucked among the houses. Small paths pass cherry trees, wisteria, shrines and locals on tractors. The sound of water flowing down from the mountains through the stone irrigation channels fills the air. The town can also be saturated with tourists. Buses to Takayama and Toyama run between noon and 5 p.m., and during those hours tour groups can overwhelm the idyll. 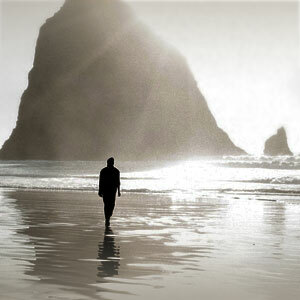 Try to visit in early morning or late afternoon to experience the town at its most scenic. Accommodation in town includes a small onsen hotel and a number of families who have turned their minka farmhouses into guest houses. Amenities and private bathrooms are limited in both options, but meals are included. More comfortable ryokan can be found in Takayama, one hour away by car. The Hideaway Report recommends Wanosato, a 160-year-old ryokan onsen that is in line with the thatched-roof theme of Shirakawa-go.